Have you ever wanted to see what it's like to be a quilt fabric buyer? 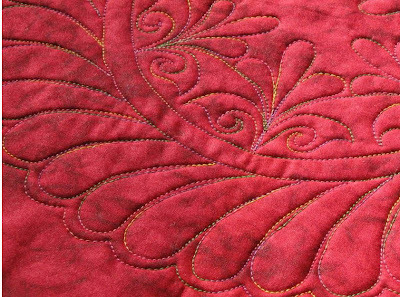 I'll be showing Blank Quilting's 108" wide backing fabric collections at the Creative Arms machine quilters group meeting on Wednesday, October 17 at Bernina Sew-N-Quilt Studio. Stop in and make your selection. 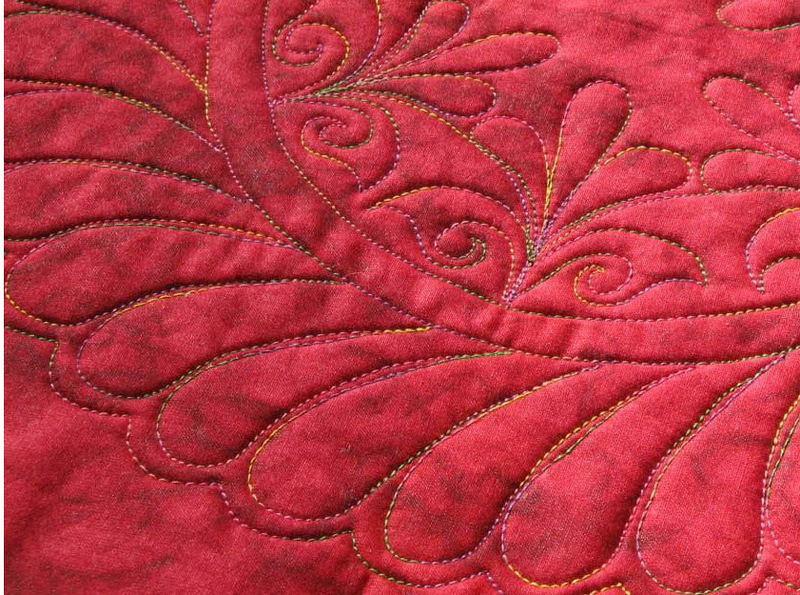 Whether you quilt by hand or machine, wide backings are a joy to use for your quilts—no piecing, easy to baste and easy to load, and very economical. This is your opportunity to provide input on which Blank fabric collections you want to use in your quilts—in all the colors you like. Refreshments and door prizes will be provided and you'll get to see, smell and feel the 108" fabric samples up close. It's a Fabric Party... and you're invited!